Anwar On The Eve Of His Release: "I Never Lost Hope"
The opposition leader was released from prison today, 16 May. 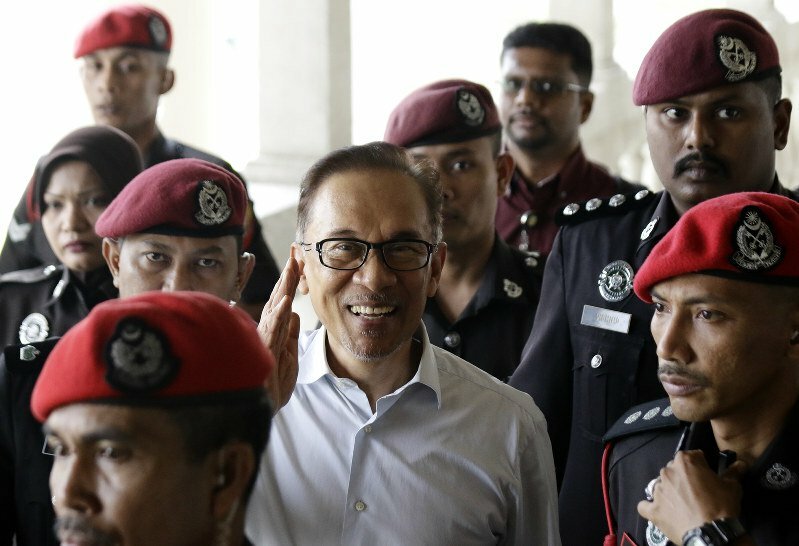 Parti Keadilan Rakyat's (PKR) de facto leader Anwar Ibrahim, who was released from prison today after being pardoned from the King, shared his two cents on the country's new "golden era"
Anwar Ibrahim after being released from prison today, 16 May. Channel NewsAsia reported an exclusive interview with Australia's Fairfax Media yesterday, in which Anwar said that, "I always believed in the wisdom of the people and that if we fought hard enough we would eventually prevail." "At a time when democracy is in retreat around the world, I hope that the people of Malaysia have given some hope to people around the world clamouring for their own freedom," he added. The politician was imprisoned for five years in 2015 for sodomising a former aide, a charge which Anwar described was a politically motivated move by former Prime Minister Najib Razak. 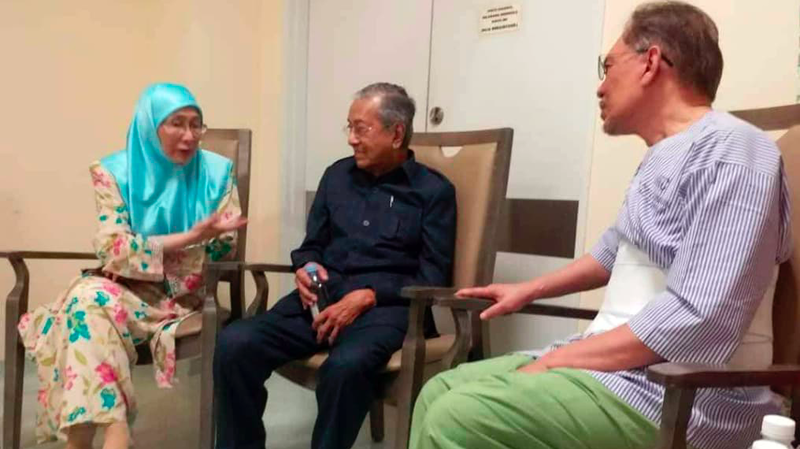 On his teaming up with newly elected Prime Minister Tun Dr Mahathir, Anwar said that, "A new partnership was essential to overcome the deeply entrenched, corrupt system that was presiding over Malaysia"
Anwar said that the 92-year-old leader "cares deeply about Malaysia and the people of Malaysia." "Our litmus test has always been supporting the reform agenda," Anwar said, adding that "So long as there is sincere commitment to these principles, we have always welcomed new supporters. The animosity which preoccupies some observers is not an issue for me." 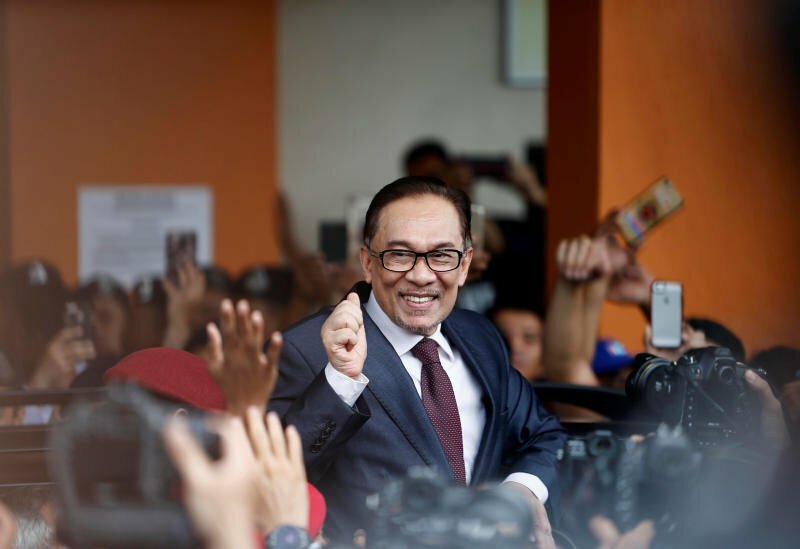 Despite the difficulties he faced in prison, Anwar said that, "As the days and weeks wore on I never lost hope"
"Even from within the prison cell I sensed the outrage against a corrupt regime was increasing by the day," he told Fairfax Media. Dr Mahathir said that he would still be Prime Minister for one or two years before stepping aside to make way for Anwar. The low-cost airline has released a statement. The Bar Council president said that the fact that she is not a politician makes her the perfect candidate.